On ColoringPages7.info, you will find free printable coloring pages for kids of all ages. You can either choose to color your drawings online or print them to color and offer them to your family and friends. Our coloring pages offer younger children wonderful opportunities to develop their creativity and work their pencil grip in preparation for learning how to write. Children love scribbling with crayons and pastels; give them a tub of colors and paper and you can see the magic happening in front of your eyes! 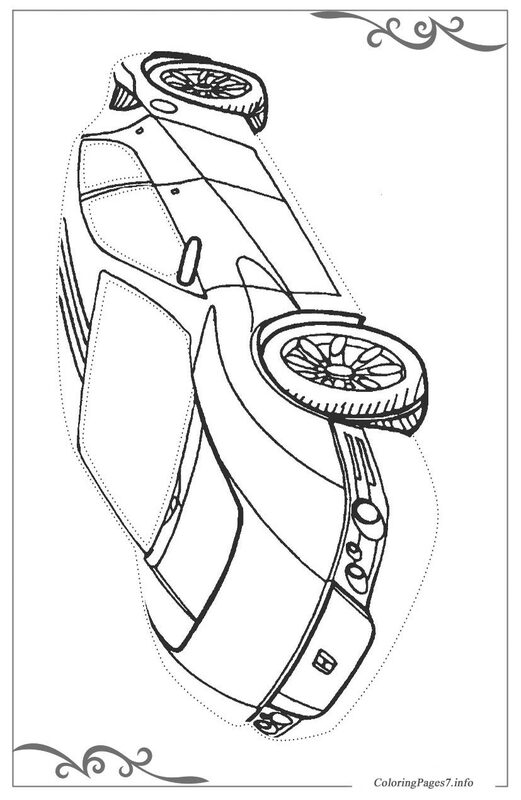 Automobiles Printable Tracing Coloring Page.